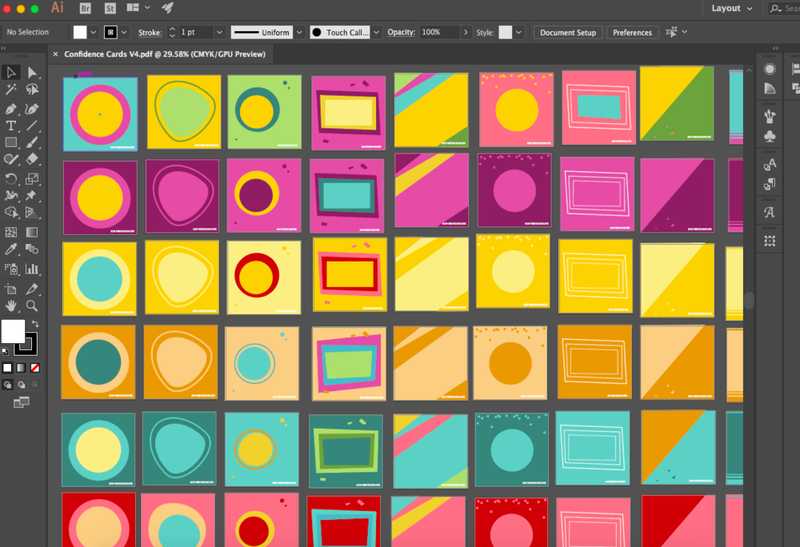 Partnering with startups, non-profits, and other organizations, I work across the Adobe Creative Suite (Photoshop, Illustrator, and InDesign) to help them build their initial brand and materials. 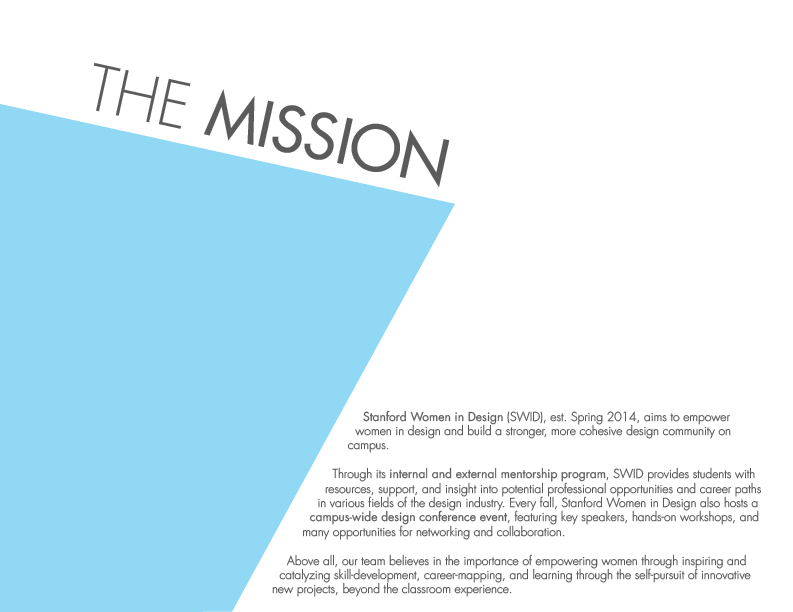 Stanford’s Women in Design organization needed a bold and inspiring look to match its powerful ambitions. 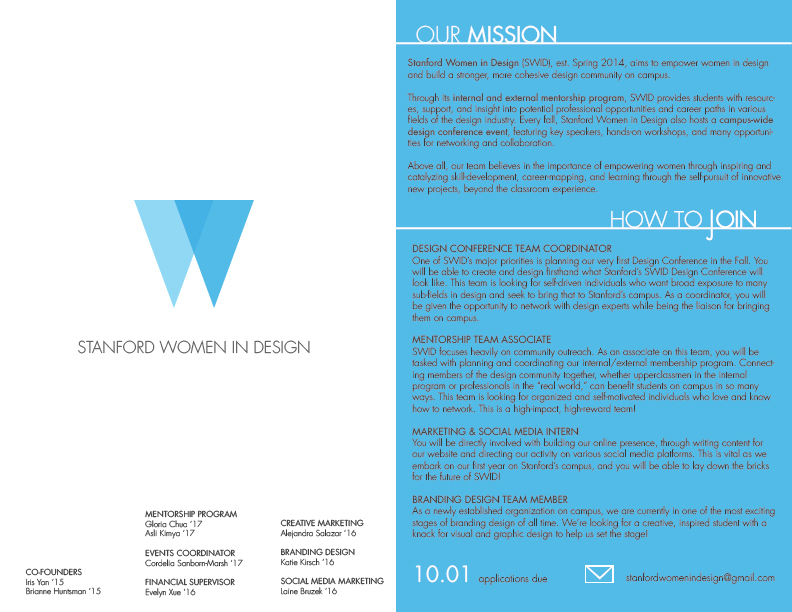 As a co-founder of Stanford's Women in Design team, I developed our organization’s initial logo, recruitment and marketing materials, branding book, guidelines / spec sheets, and website. 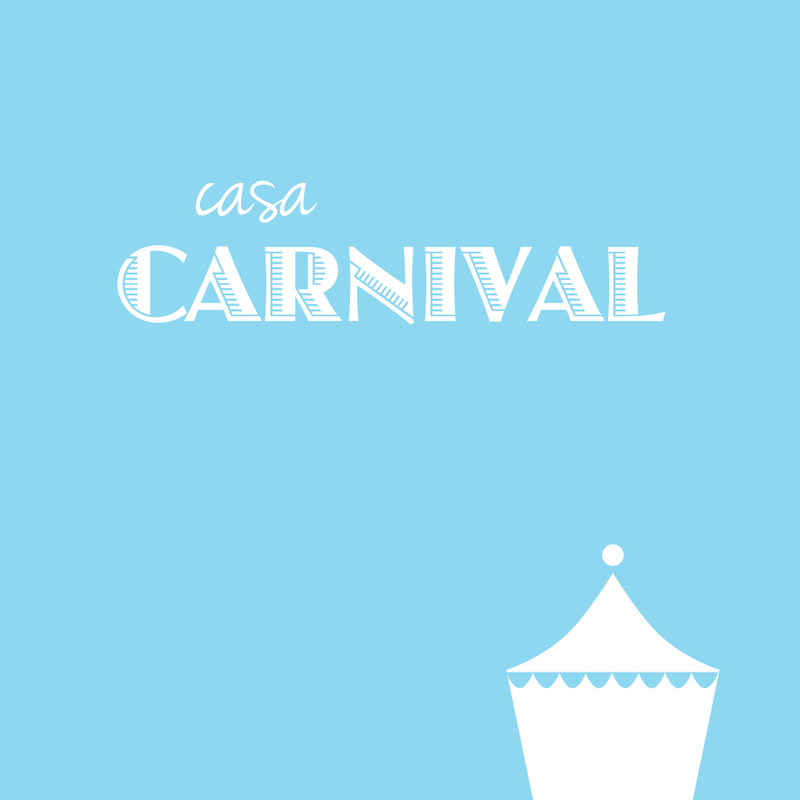 Playful marketing and promotional materials helped to raise 2x more funding for an important social cause and non-profit. 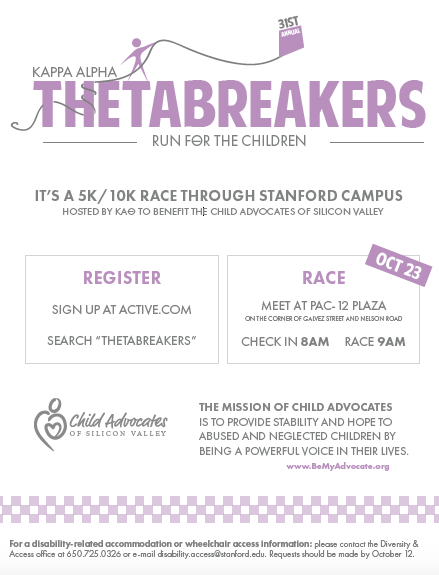 Theta Breakers is an annual 5k/10k race event hosted by Stanford University to raise money for CASA. 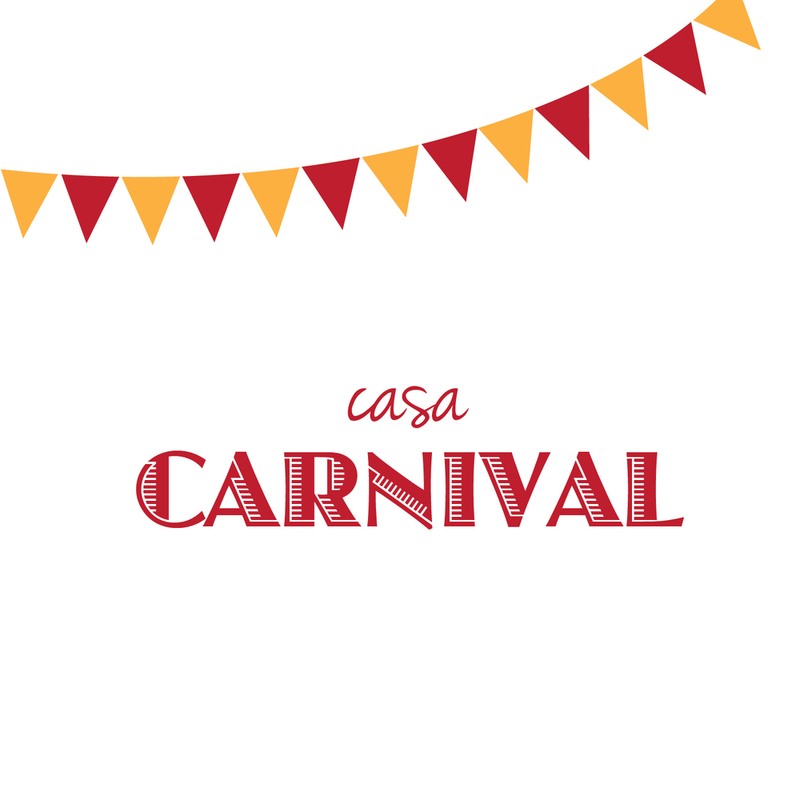 I spearheaded the event's branding design from 2013 - 2015, including flyers, logos, social media assets (e.g. cover photos, profile pictures), shirts, and print banners. 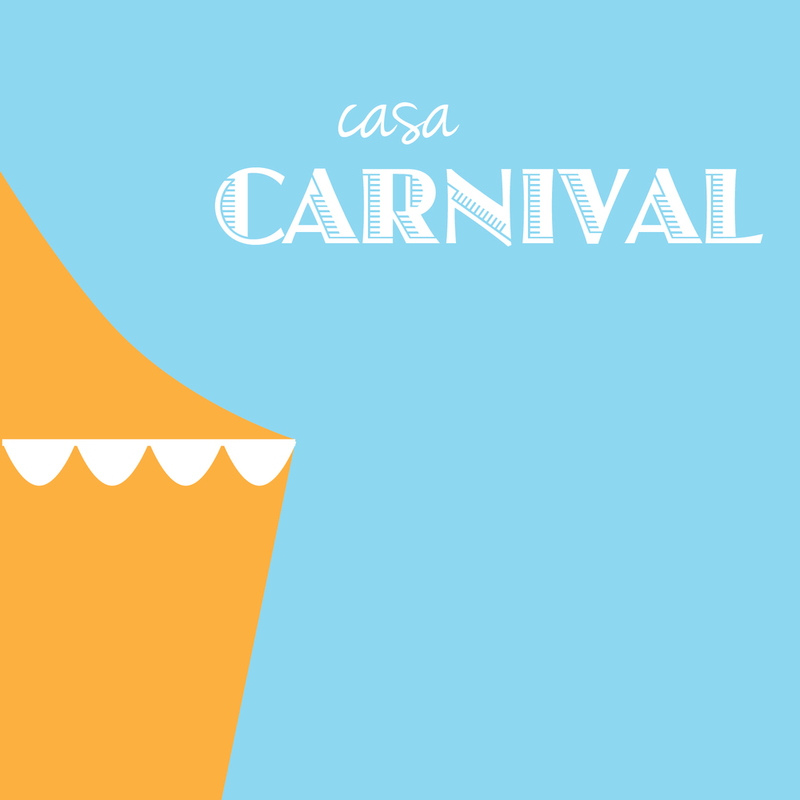 I separately developed marketing materials for a carnival-themed fundraising event geared towards bringing families together. This colorful deck of “Confidence Cards” was designed to help bring joy into people’s lives. 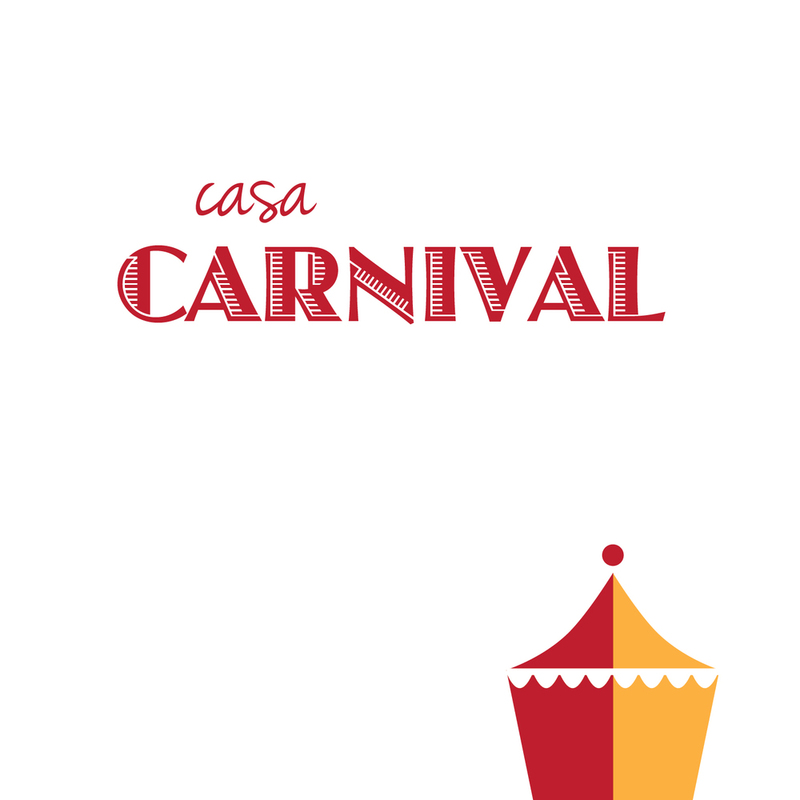 In a quick freelance design sprint, I developed this scalable color template for a playful deck of cards that a client could leverage to spin off a fun side project and bring joy into her family and friends’ lives. 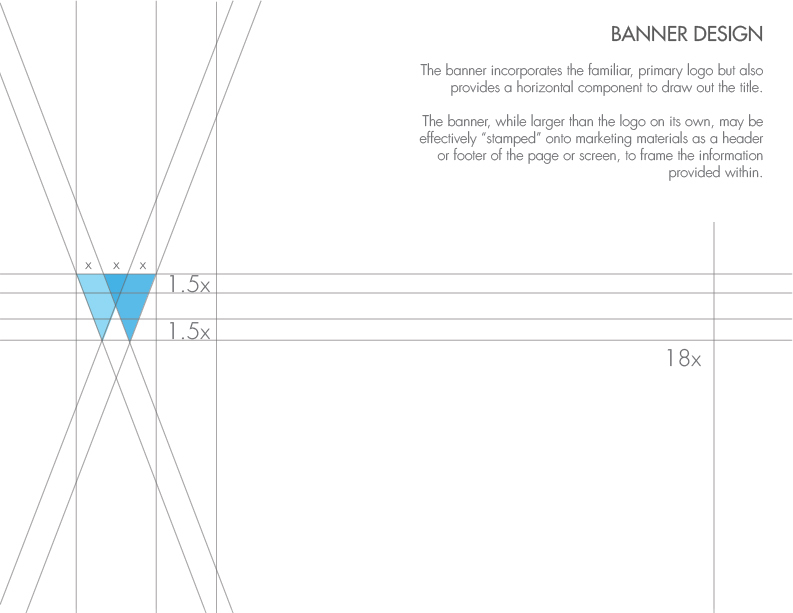 A simple infographic helped an early-stage startup communicate their first hardware product. You can store coffee beans, fruit, veggies, and more for twice as long in this cleverly-designed container.